Start taking classes at Alora Spa Yoga Studio and other studios! Alora Spa Yoga Studio offers various types of yoga for all levels of students including Vinyasa, Hatha healing and restorative style yoga. Classes are designed to accommodate students of all levels in a safe and peaceful environment. The mission of Alora is to transfer their positive life outlook and open-mindedness onto all students regardless of strength and flexibility, making their classes accessible to all. Their goal is to offer a peaceful space where you can come and build strength in both your body and mind. Wear comfortable athletic clothes and bring a yoga mat if you have one. 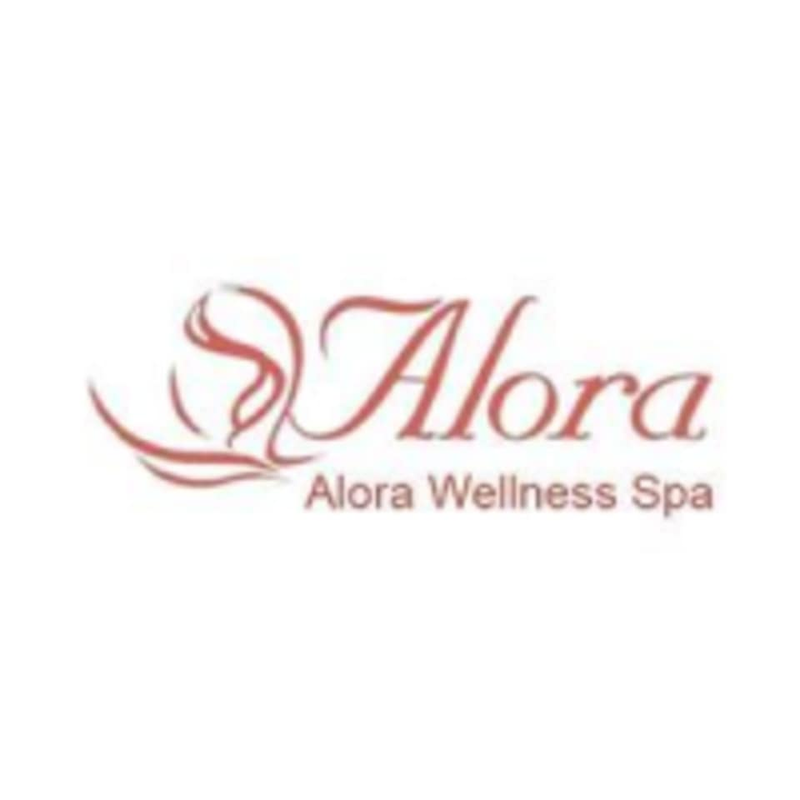 Alora Spa Yoga Studio is located at 109 Cornelia Street in Boonton.